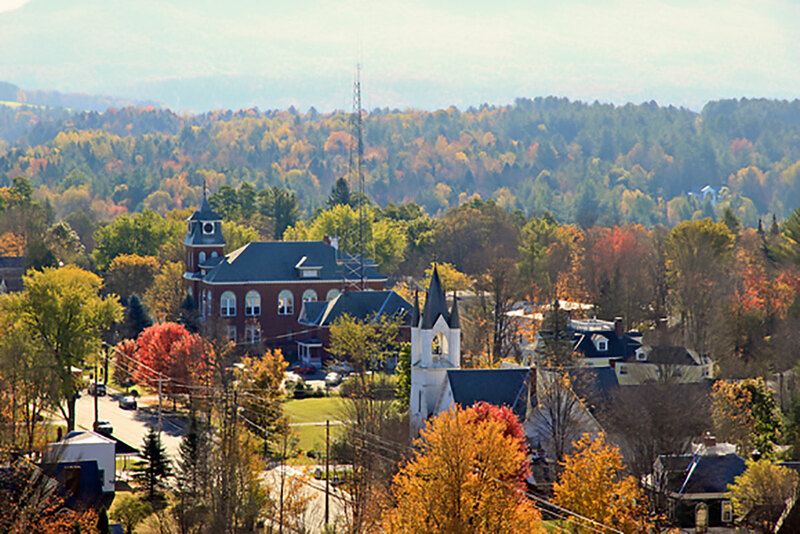 Help influence the direction of Vermont politics. Rights & Democracy is launching an exciting listening campaign to hear from people around Vermont, of diverse backgrounds and political viewpoints. We are interested to know more about their priorities for the future. Do you worry about young people leaving small towns and rural communities? Do you worry about the impact of the overdose crisis? Do you worry about how people are being treated fairly? We also want to hear your ideas for solutions to these concerns, and how we should be addressing them in your community as well as around the state. This is also an opportunity to influence the direction of Vermont politics. Once we’ve collected your responses to the survey, we will share the results as part of an updated Vermont People’s Platform for the 2018 elections and upcoming legislative session. During the November midterm election, we (and you!) will encourage local candidates who champion this People’s Platform to run for office, and win, so they can best represent the issues that matter most to you. Together, we can make the Green Mountain State state better for the next generation. Complete the survey and share your ideas now. Does this listening campaign interest you? Great! We need your help reaching out to people in all corners of the state with the survey. Would you be willing to lend a hand? Share this survey on social media, host a forum in your community, or a neighborhood potluck—whatever works for you. Sign up to volunteer.